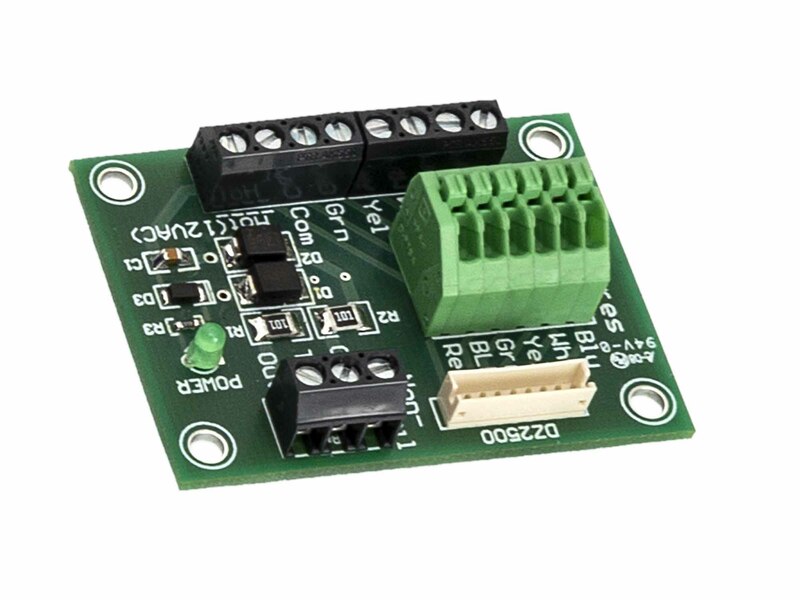 Enhance your Lionel Layout Control System with our LCS CSM2 DZ-2500 Breakout Board! Allows for easier and faster wiring of your DZ-2500 switch machines! Daisy-chain serial data between DZ-2500s. No need for DZ-2001 Data Wire Driver. Easier troubleshooting of failed switch machines. Circuitry protects the DZ-2500 from power surges caused by derailments. One breakout board needed for each DZ-2500 switch machine. Dedicated connector for non-derail wires.